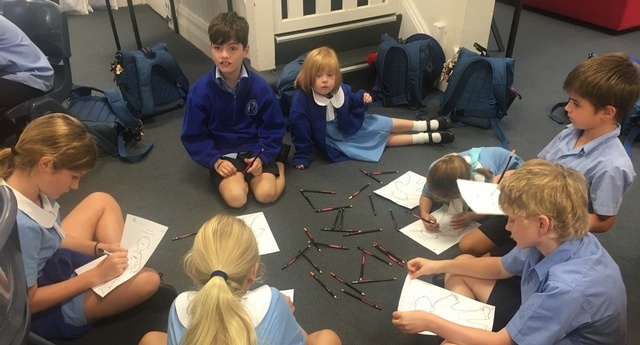 Providing students with a Peer Support program at St. Mary’s encourages them to develop the skills, understanding and strategies to improve mental well-being, resilience, assertiveness, decision making, problem solving and leadership. 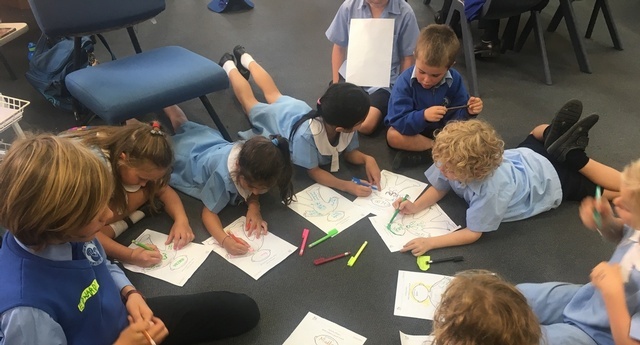 To facilitate good peer relationships amongst students of all age groups, St Mary’s runs a vertical Peer Support program each year. Each child in the school is allocated to a peer group. The groups are led by one student from Year 6 and one student from Year 5 with assistance from teachers. 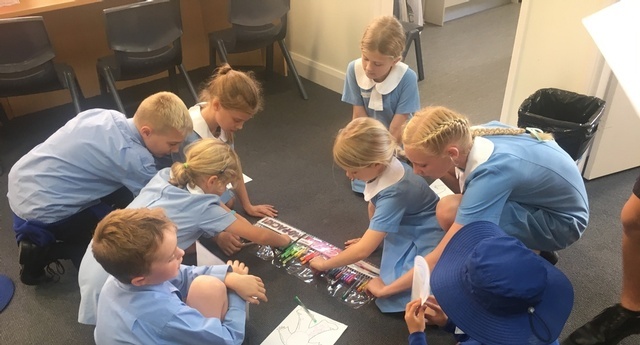 As the group size is kept small students have the opportunity to get to know each other well and to all voice their opinions on a range of issues including bullying, social justice, pastoral care and the development of resilience. Please find the link to our bullying policy here.